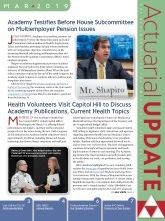 Contingencies is the bimonthly magazine of the Academy that takes readers into the world of the actuary — insurance, casualty, health, pension, financial and risk management — through a wide array of feature stories, commentaries, interviews, how-to columns, and more. 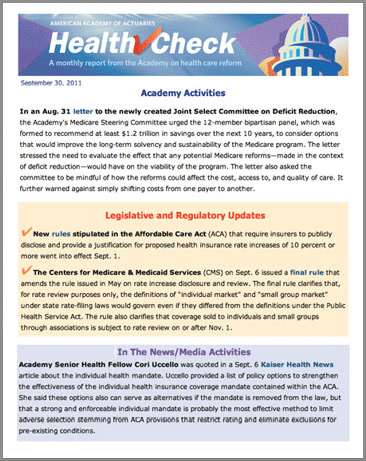 Life Perspectives is a quarterly newsletter which is designed to keep you up to date on activities of the Academy’s Life Practice Council. 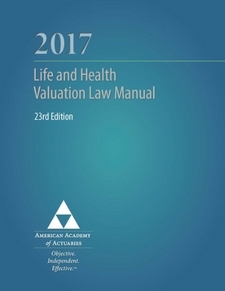 The Life and Health Valuation Law Manual, updated annually, is designed to help appointed actuaries know the requirements of the NAIC model Standard Valuation Law and the Model Actuarial Opinion and Memorandum Regulation. 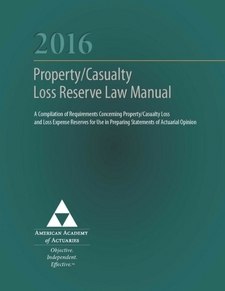 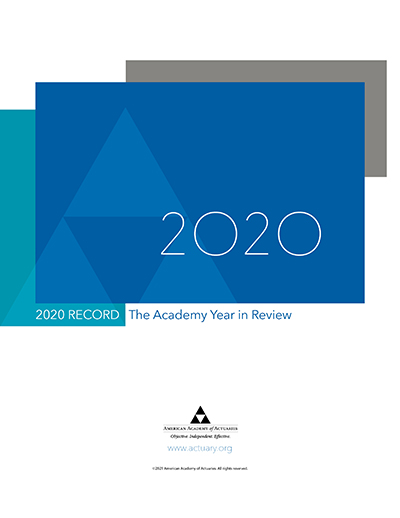 It outlines key valuation developments and state guidance, NAIC model laws and regulations that have an effect on reserve calculations, a discussion of generally distributed interpretations, and copies of the current actuarial guidelines from the NAIC Examiners Handbook.